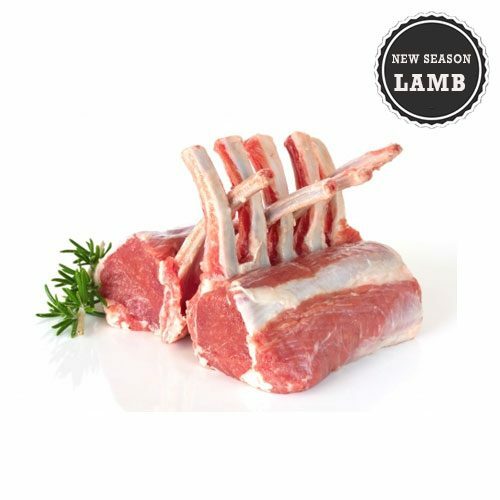 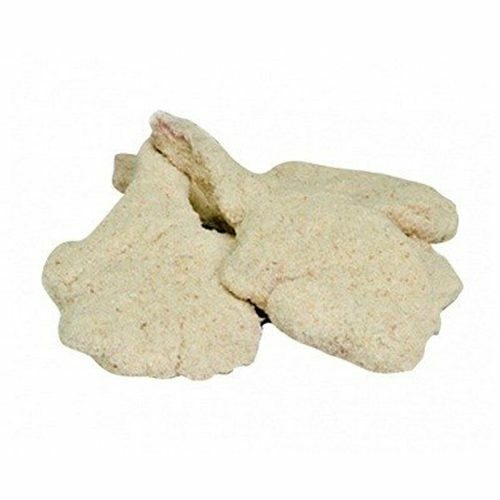 View cart “Lamb Loin Chops” has been added to your cart. 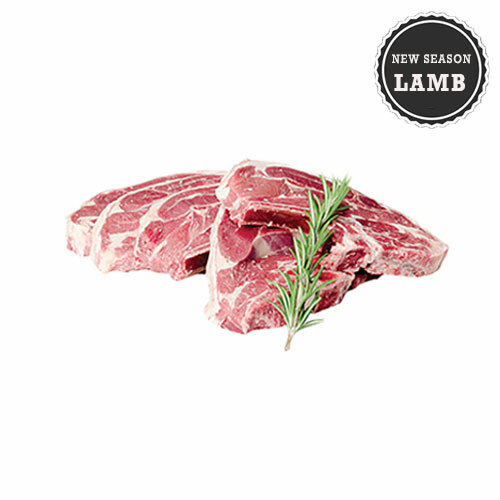 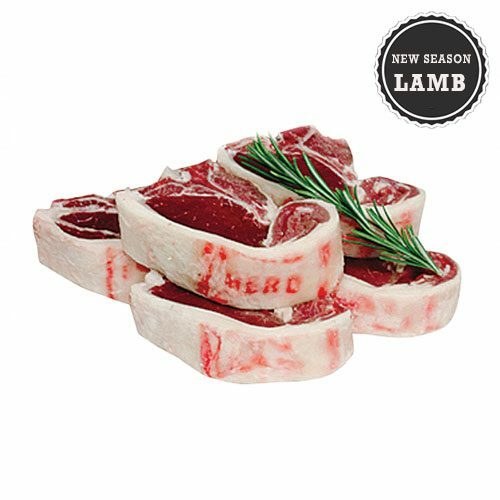 Sourced from the greenest of pastures where prime lamb is produced. 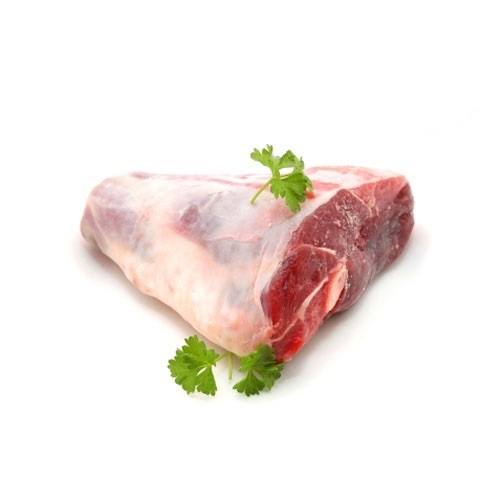 Try not to turn more than once when cooking, it keeps the moisture in the meat.